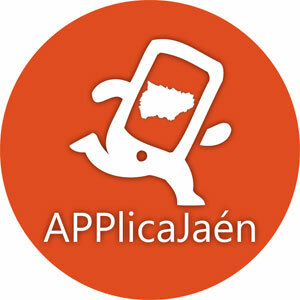 The Andalucian Championships are held biannually in Almeria Province and Malaga, open to all federated members of the two provinces clubs. The format is a knockout of any Mixed Fours, Men Pairs, Ladies Pairs and Singles. 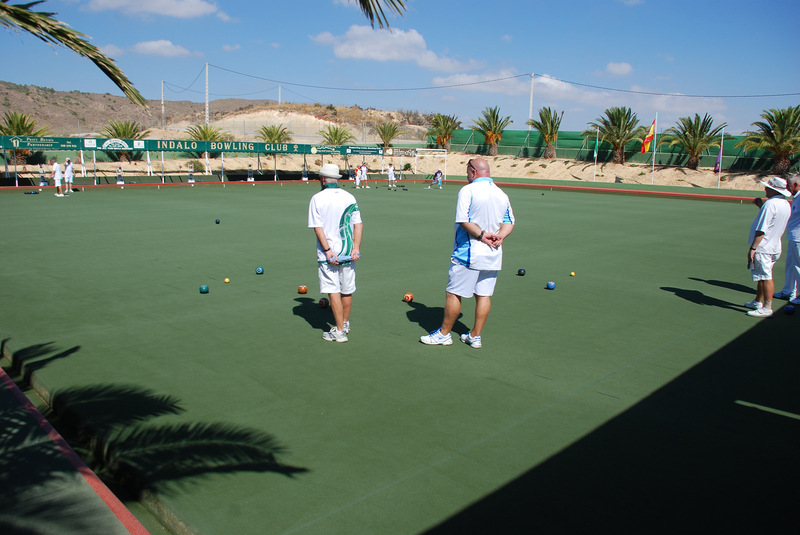 Three of the local Almeria bowling clubs hosted the games. There was an excellent turn out of bowlers entering the Championships, Mixed Four’s (39), Ladies Pairs (33), Men’s Pairs (42), Ladies Singles (52) and Men’s Singles (72). The huge amount of work putting this together was principle done by Dave Sewell, Competition Secretary and Ruth Compton, ably backed up by the rest of the committee and the generousness support of the clubs. The Opening Ceremony at Indalo bowling club on the Friday 23rd was a huge success attended by invited dignitaries, most of the competition players available, Indalo, helped to make the event the success it was by playing host to the Opening of the Championships and treating all to Paella and Cava. David Horton, Indalo President welcomed all and on behalf of the other participating clubs handed over the greens to the FAB Delegada, Ruth Compton. 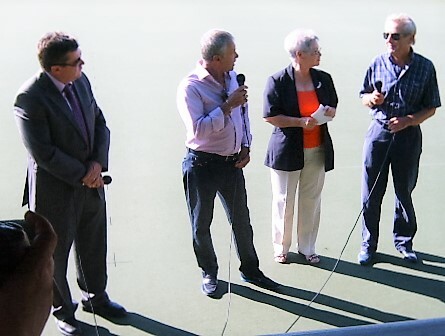 Ruth then after thanking the president welcomed all guests, fellow bowlers, to the 2016 Andalucian Championship. Individual thanks then were given to the organising committee which without their hard work all this would not be possible. She continued with thanks to other clubs for use of their greens, to John Sephton Vice President of CAUMA for organising the many umpires and markers required for the competition week, to David Sewell who took on the hard job of Competition Secretary at the last minute and who put together very concise schedules of disciplines and where they would be played. Rightly so thanks were given to the sponsors who gave support, particularly Quentin Seller of Blacktower Financial Services the main sponsor, also to Kevin of the Leader and publisher of the Bowls Espana magazine who printed the Championship brochure for us, and to Jill Cooper of Indalo bowling club who put many hours of hard work bringing this competition to the attention of local advertisers and the sponsors. Ruth then introduced the FAB President, Jose Miguel Nieto Ojeda who was accompanied by his wife Paqui to say few words with the help of Carlos Alman translating. He echoed all the thanks above and the bowled the first bowl to declare the 2016 Andalusian Competition Open. It was with regret that we had to report the sad passing away of David Savage, a long term popular member of Indalo bowling club, at the start of the competition major re-scheduling was required as Indalo members wished to attend his funeral. Dave Sewell the competition secretary burnt the midnight oil rearranging dates and games sending out updates to keep all informed. All the clubs involved shared the running of the different disciplines over the week reporting results to David each evening. The quality and professionlism of the players and club back-up was superb throughout the week. from Malaga got an eight on end fouteeen having lost a seven on end ten. Iceing on the cake, Wednesday 28th the Anniverary lady,Linda Lester and Chris Ivin from Indalo achieved another a hot shot against the pairing ofCarol.Henshaw and Linda Harvey also of Indalo B.C. An important day Thursday 29th, semi finals day, we woke to a heavy black sky and rumbles of thunder with the knowledge that heavy rain overnight might have flooded the green, time was tight with all the rearranging that had been done would we still be on schedule for Finals Day? However a miracle happened and at the start of 9.30am the rain stopped the green drained and the competitions commenced just a half an hour late with the weather holding until the end. Over the two days players rallied round and willingly played back to back games to keep the schedule going the last Final, the Men’s Singles finished at 5.45pm on Friday with David Sewell taking part. Thanks to Indalo for hosting this latter stage and for their members keeping all well fed and watered. The Support for the players was vocal and created a great atmosphier with the Malago contingent making a clean sweep winning all five disciplines. 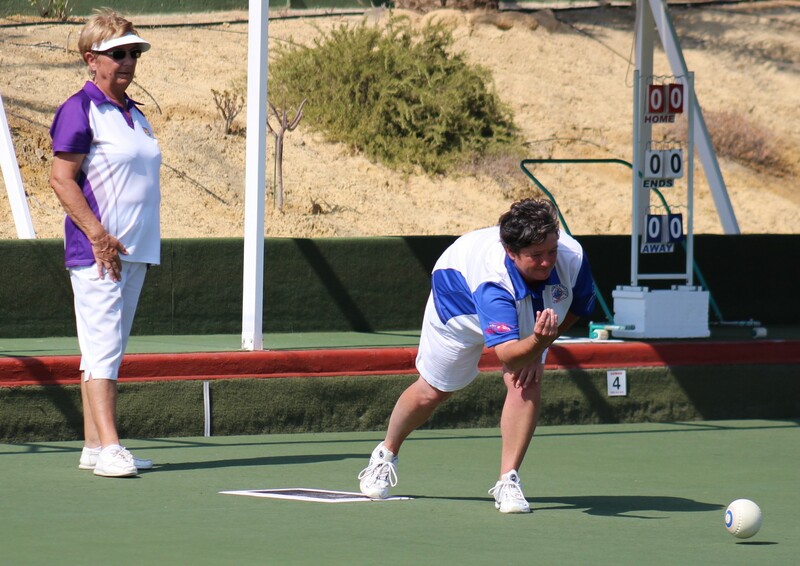 The results and all happenings of the competition including the photographs taken by Vic Parsons and Kevin of the Bowls Espania Magazine will be found on Almeria Website http://www.bowlingalmeria.com on the home page under CAA Competitions. Prizes were then awarded to the winners by the Sponsors, Quentin Seller of Blacktower Financial Services and other officials. Finaly the outstanding players of the competition were awarded prizes. Ladies Player of the Championships Pat Fisher. Santa Maria, Malaga Mens: Gordon Kain, Milifloris, Malaga, Bowler of the Championships Arthur Lee, Almeria, Cabrera. 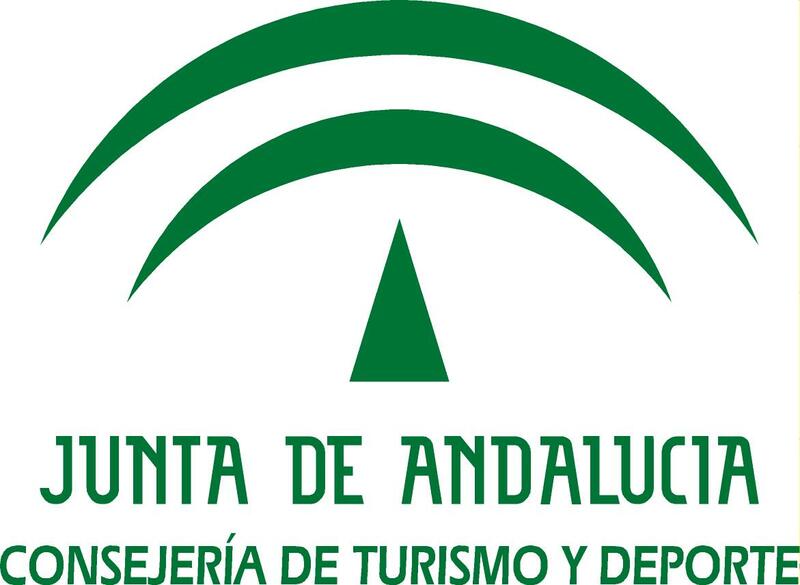 It must be said that the 2016 Andalucian Competition was a complete success and as our Delegada said it was all down to TEAM WORK !!!! !